Wondering how to teach your child the Montessori alphabet? Discover 7 little-known but effective ways to teach letters the Montessori way. When choosing a school for my kids, I heard that Montessori schools ran their programs differently than traditional schools. They tend to encourage self-sufficiency and life skills early on in the curriculum (my kids call this “practical work”). Classes aren’t divided by age so strictly. And teachers work with the individual child’s level versus teaching the same material to all the students at the same time. One other aspect where Montessori schools tend to differ is how they teach the alphabet. With my twins in a Montessori school (and their older brother having graduated from the same one), I wanted to align what I was doing at home with what they were learning at school. I wanted to stay consistent and, besides, I was intrigued by what I saw. 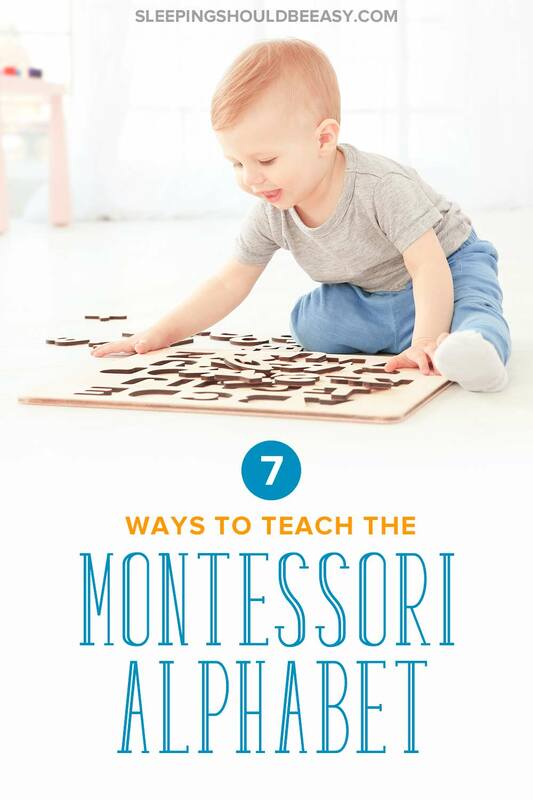 So I began to follow these seven tools and tactics for teaching the Montessori alphabet. I was surprised by how effective they were compared to how I assumed we should teach. And not only did these tactics make sense, but they also followed how children actually learn, not how we think they should. Every Friday morning, my son’s Montessori teacher would review with me what he learned that week. And this was her talking to me, not just my son. In her world, letters were identified by their sounds, not their names. The Montessori method promotes sounds because it helps children associate the visual letters with the sounds they make. And in doing so, this helps them form and read words much better. Once kids are older, then they can be formally taught the names of the letters. Or, more often, they’ll figure it out on their own. But tying the sounds to the letters gives them a leg up in reading and writing words. Discover 12 ways you’re already practicing Montessori parenting without realizing it. Now that you know to introduce letters by their sounds, what do you do if a letter has more than one sound? The vowels are a prime example of letters that have more than one sound. Begin with the short vowel sounds first and reserve the long vowel sounds for much later. More words use short vowel sounds than long. Starting with—and sticking to—short vowel sounds for now will avoid confusion and at least give your child a leg up with reading and writing words. Many of us, when we think about the ABCs, automatically imagine uppercase letters. Following the Montessori alphabet method, however, means introducing lowercase letters first. Why? Words and sentences have more lowercase letters, giving your child more opportunities to point out and identify them. Each time she reads a book, she’s more likely to see lowercase letters than uppercase ones. Once you see your child able to identify lowercase letters, then go ahead and introduce the uppercase ones. But establish that foundation first so she can better form and recognize letters and words. To be honest, I’m not sure why the alphabet is in the order it’s in. Either way, it’s easy to assume that we should simply introduce letters in the order they go. After all, kids seem to know the alphabet, and down the line, they’ll need to be able to organize words in alphabetical order. But it turns out, there’s a far better way to introduce letters, and it’s not in the order of the alphabet. 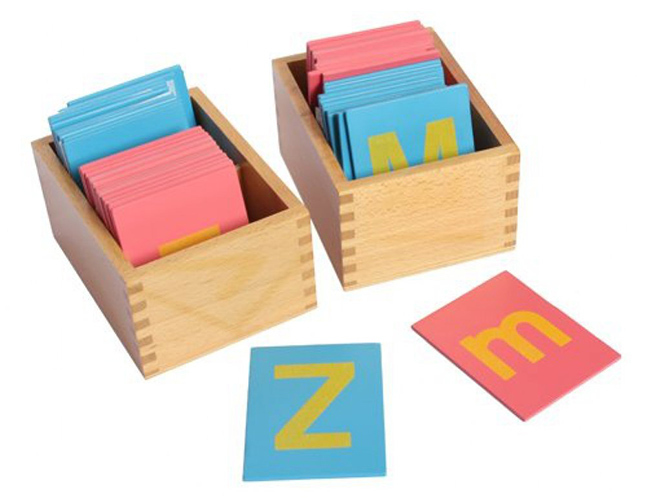 Instead, the Montessori alphabet order introduces letters that allows your child to make and pronounce many words. Think about the first three letters of the alphabet: A, B, and C. Other than “cab,” there really aren’t any other words your child can form with those three letters. And truthfully, every Montessori school has its own sets they begin with. You might even begin with the first letter of your child’s name, assuming it’s a simple and common sound (and not something like “Ch”). 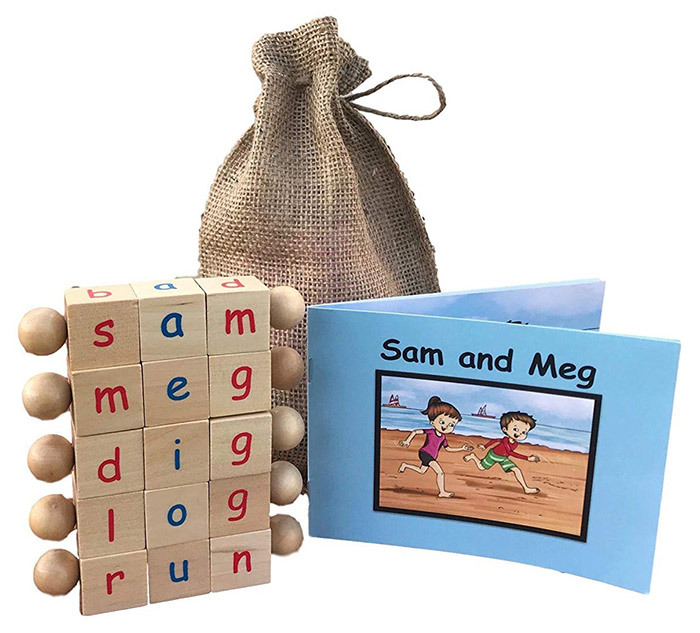 It’s not so much about getting the exact letters, but about coming up with letters that make it easier for your child to identify and form words with. We all learn differently, and many Montessori schools believe in using all of a child’s senses to learn. 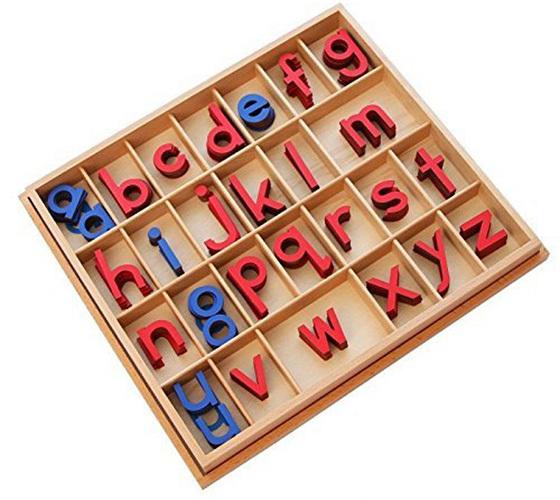 Using movable letters (blocks, wooden pieces, pieces of paper) as well as sensory items to write words can be a wonderful technique. For instance, you can show your child how to write letters using sand, play dough, or paint. Something about feeling textures while tracing letters can be pretty effective for many kids. 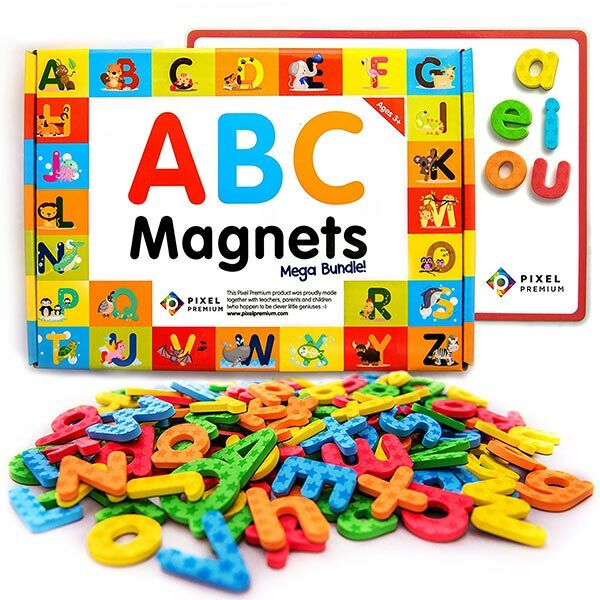 Movable letters like magnets on a refrigerator are especially useful for children. They’re able to form words by rearranging them, even without a pencil. 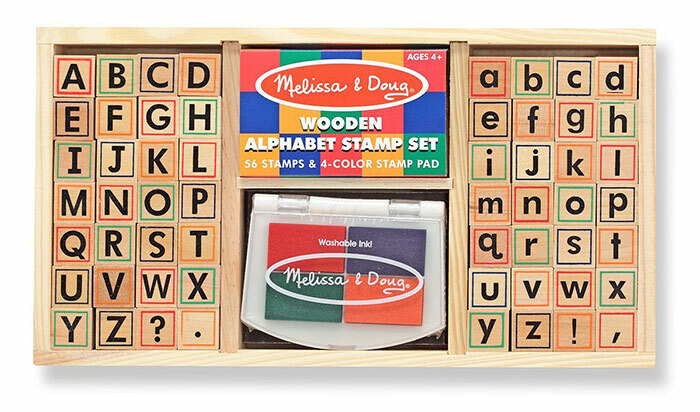 This will help empower your child to learn letters and words before she has learned to use traditional writing tools. Plus, your child will learn that she can sometimes make new words by simply swapping one letter and sound for another. Imagine the impact of learning that “cat” is now “mat” by replacing one letter. Tracing with alphabet sandpaper allows kids to use their senses to learn the shapes of the letters. The pieces can also be moved around to form words. Alphabet rubber stamps make it fun for kids to write words on paper if they can’t yet hold a pencil. Movable phonetic blocks make sounding out 3-letter words that much more intuitive. Teach alphabet sounds using music and rhymes. They’re popular among kids for a reason as they help make these learning opportunities catchy and fun! Find songs or rhymes that focus particularly on the sounds of the alphabet. There are plenty of songs about the names of the letters, but see if you can listen to (or make up your own!) songs or rhymes about sounds. As you can see, applying the Montessori alphabet teaching method at home is simple. Begin by labeling the letters by their sounds, not their names, as well as the short vowel sounds, not the long. Start with the most common sounds for those letters that have two options, and write them in lowercase instead of uppercase at first. The best order to teach letters of the alphabet are those that your child can make the most words with. Play with movable letters and sensory games, and sing letter sounds using songs or rhymes to reinforce what she has learned. See if teaching the Montessori alphabet is right for your child, even if you find yourself spelling “cat” as “cuh-ah-tuh” from now on. Tell me in the comments: Which of these techniques of teaching the Montessori alphabet are most intriguing to you? 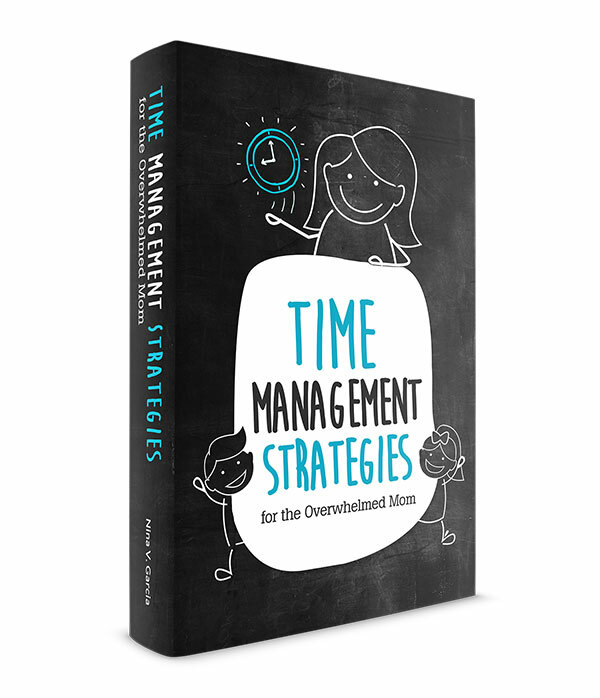 Get your FREE tips and worksheets! Want to help your child recognize letters and numbers? 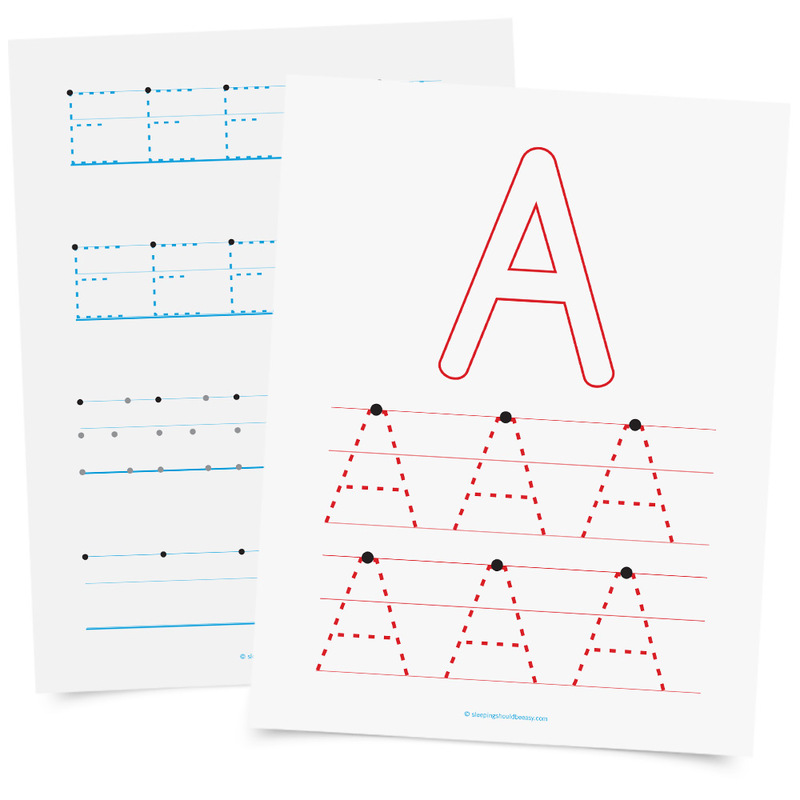 Get FREE worksheets and tips to introduce the alphabet, plus tips on helping kids learn! Success! Check your email to download your first set of free worksheets.